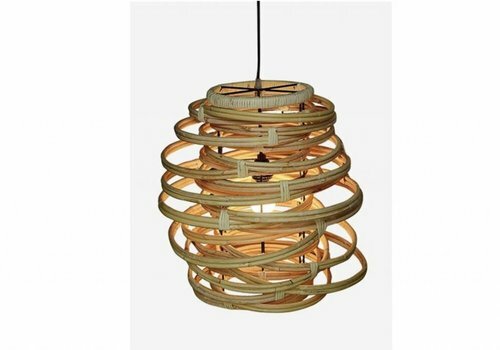 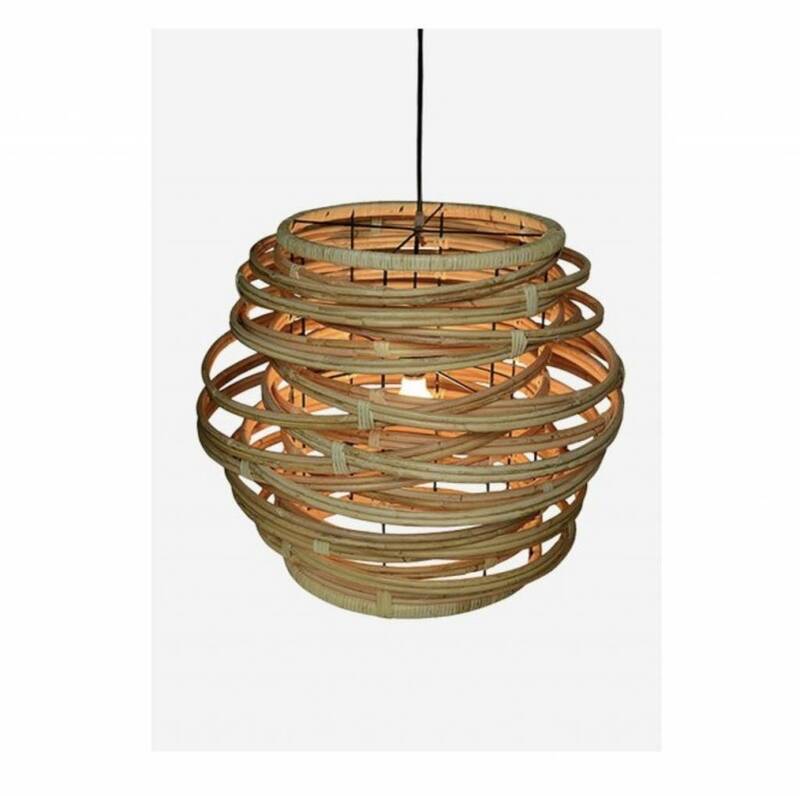 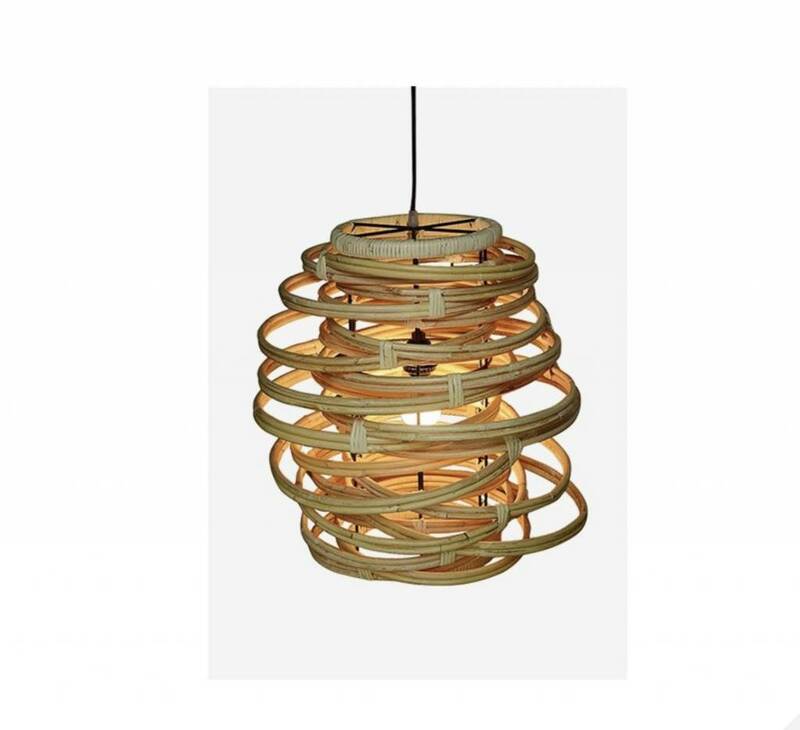 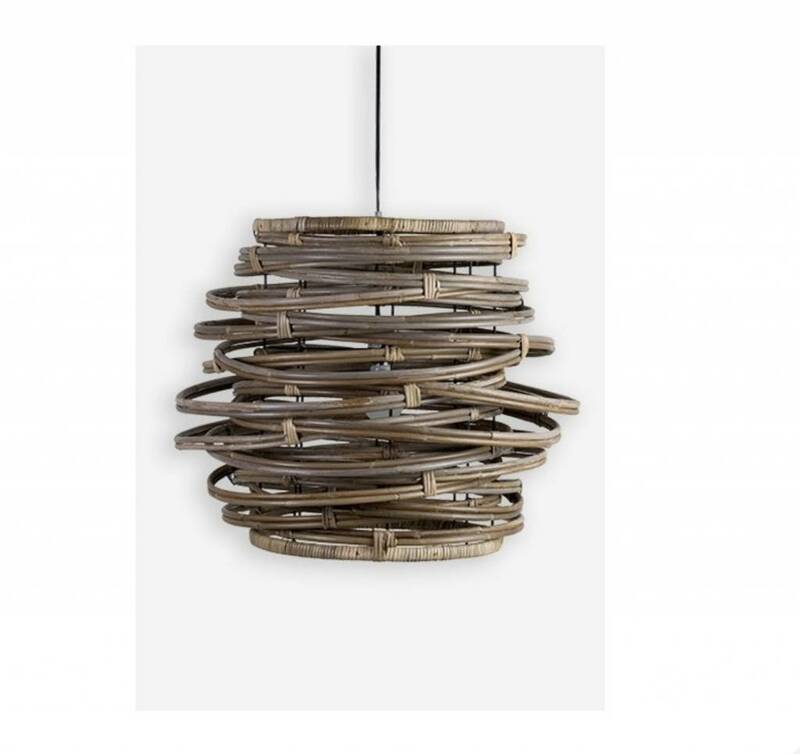 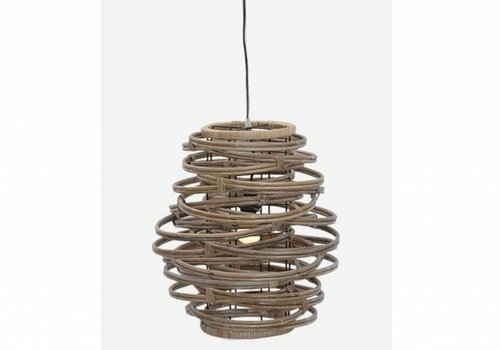 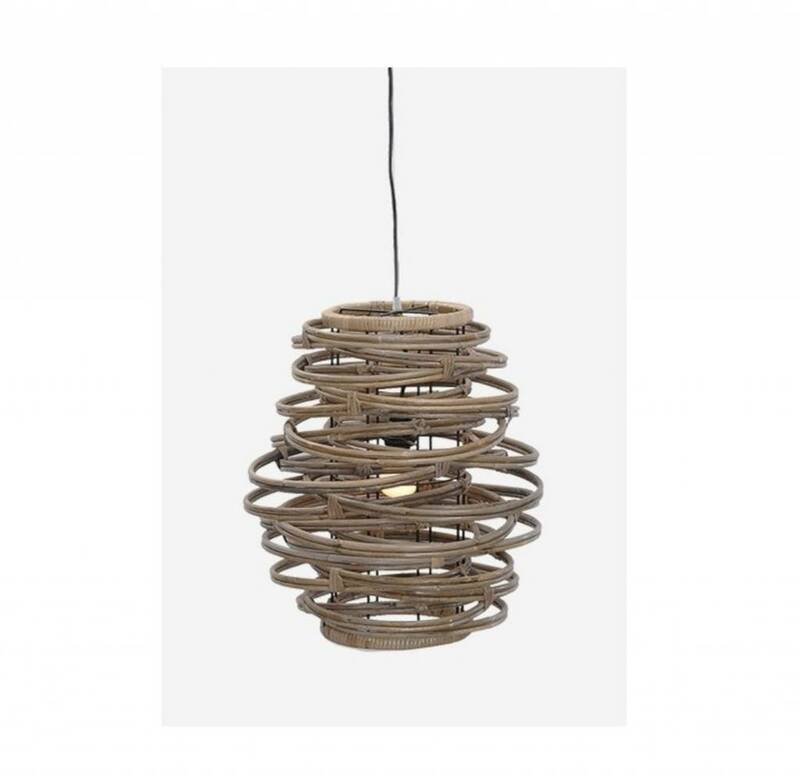 This is hand woven pendant with all natural rattan is a piece that you will likely not find elsewhere. 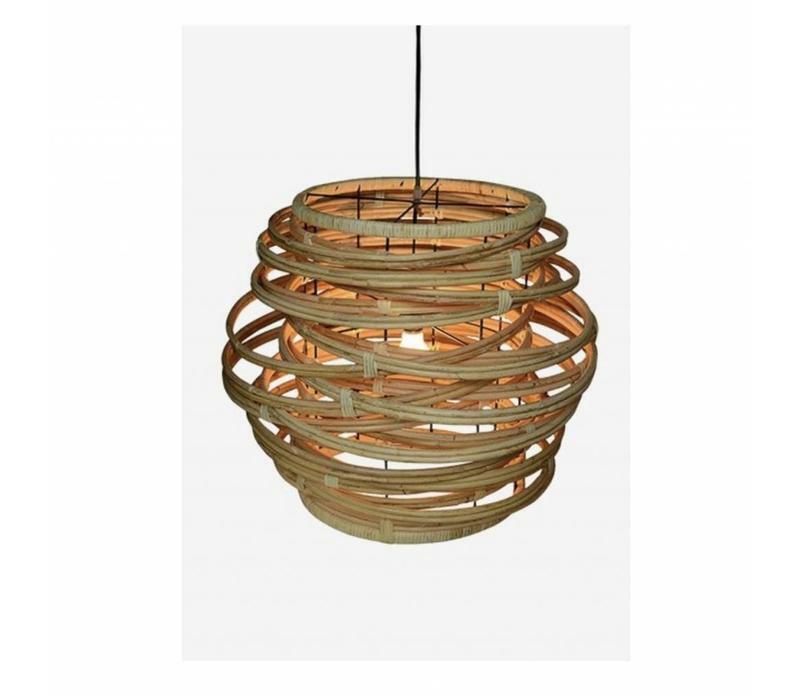 Pair with the smaller version for a gorgeous display above any table! 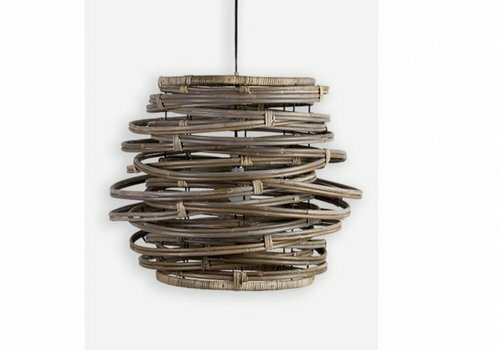 Available as shown in a Natural Finish or in Gray.